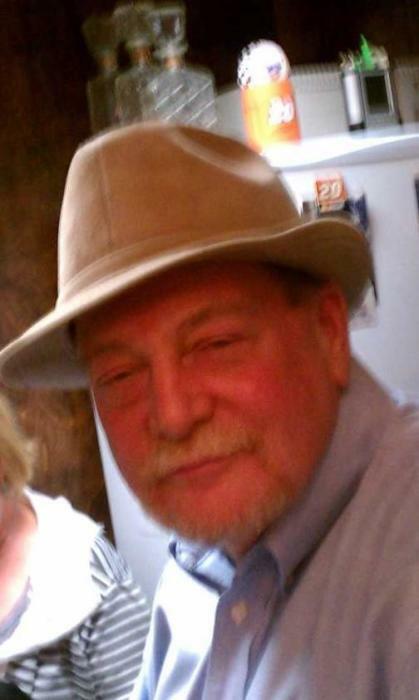 Age 67, of Napoleon Township, passed away November 28, 2018 at St Joseph Mercy Hospital in Superior Township. He is survived by his partner of 40 years, Melinda Calvert, sisters, Linda (Joe) Berry and Marilyn Tooms and several nieces and nephews. He was preceded in death by his parents, Stuart and Violet (Plakee) Snyder. Fred was a 1969 graduate of Grass Lake High School. He enjoyed lake living, fishing, boating, tubing, music, road trips and casino visits. 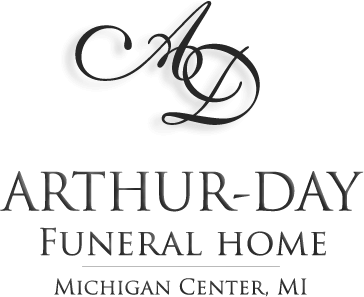 He worked as a counselor for over 30 years at Boysville of Michigan and in retirement kept close with his diminishing ‘Band of Brothers’ of working buddies who gathered to honor their fallen comrades. Cremation has taken place. A Memorial Service to honor his life and all he did will be held at the funeral home Saturday, December 8, 2018 at 11 am with Chaplain Greg Grotbeck (HFA Hospice) officiating. Visitation will be held one hour prior to service time. 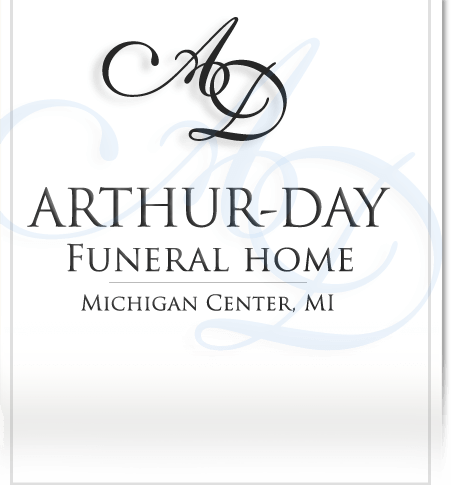 Contributions in his memory are directed to ALS of Michigan, INC (Lou Gehrig’s Disease) 24359 Northwestern Highway, Suite 100, Southfield, MI 48075.